This item comes from one of my first Met Club Meet & Greets way back in 1997. 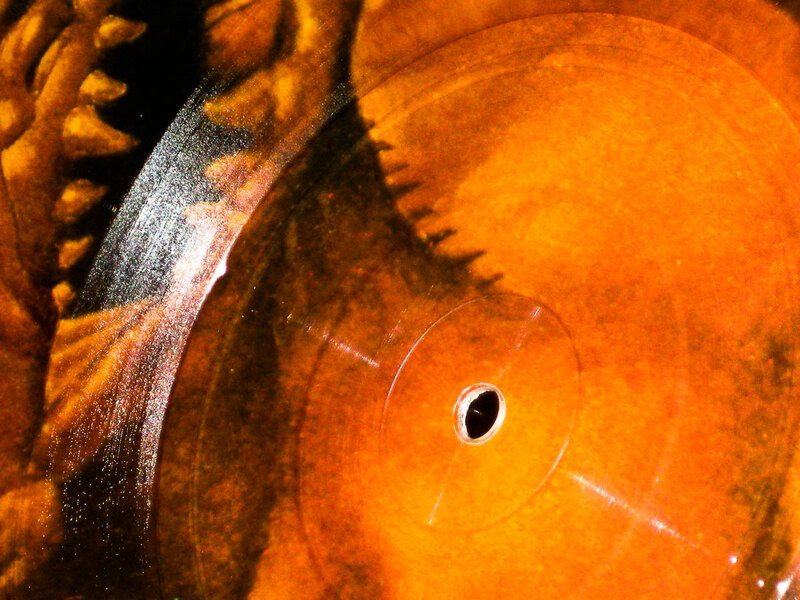 Eye of the Beholder, for whatever reason, is my favorite 7″ single. Maybe it’s because the Pushead artwork isn’t seen as often as, say, the armless/legless wonder that adorns the One cover. 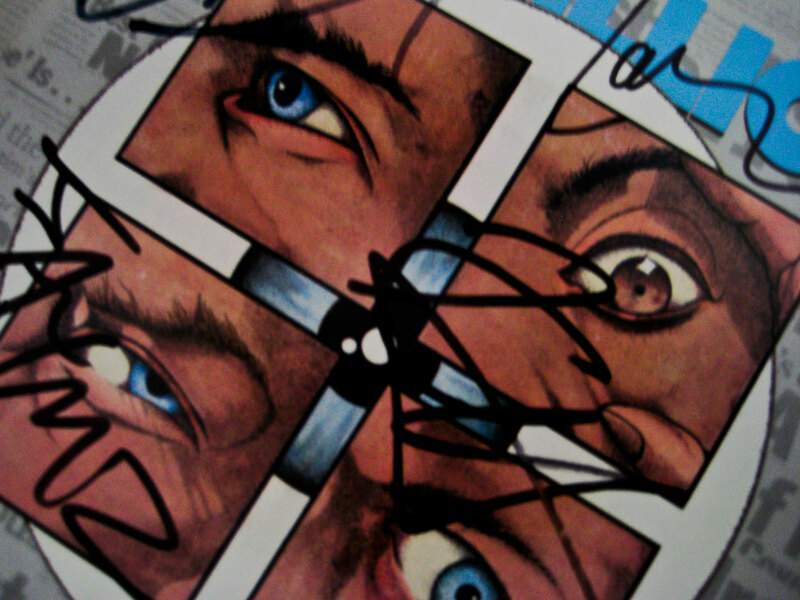 I’ve always wanted to get this signed by Pushead but have never had a chance. 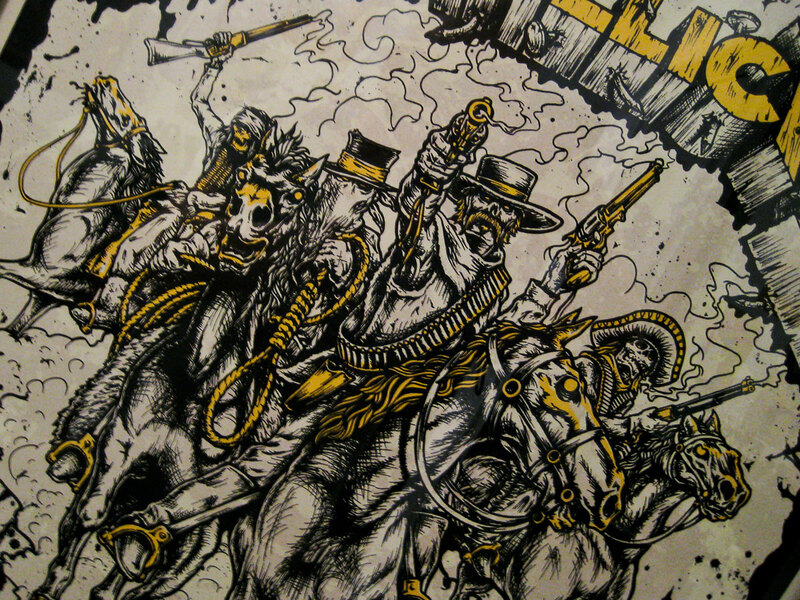 In the meantime, I’ll have to be happy with the Hetfield/Ulrich/Hammett/Newsted ink scrawls on the sleeve. 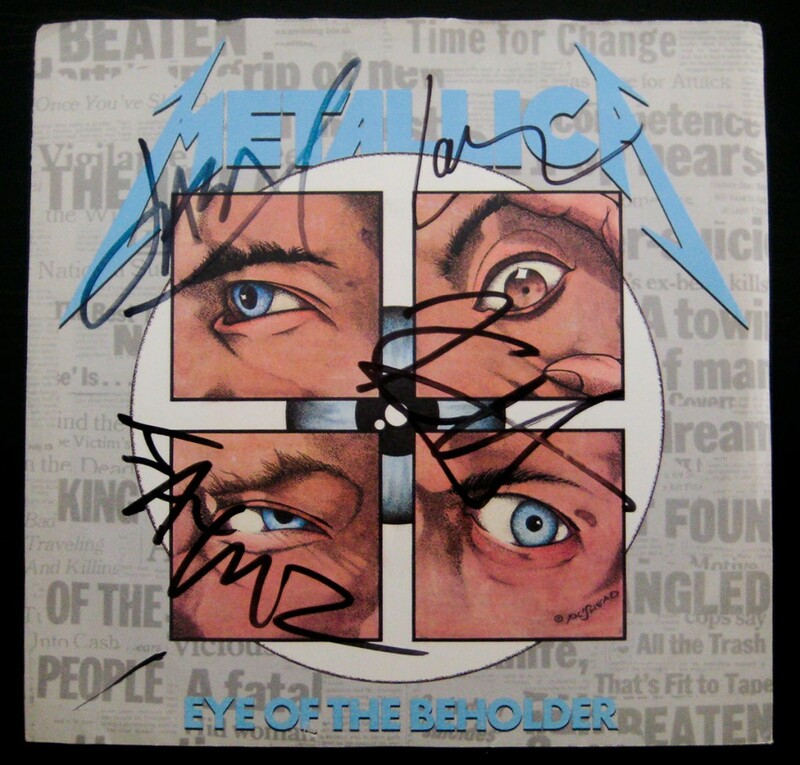 Metallica - Eye of the Beholder - Fully Autographed 7"